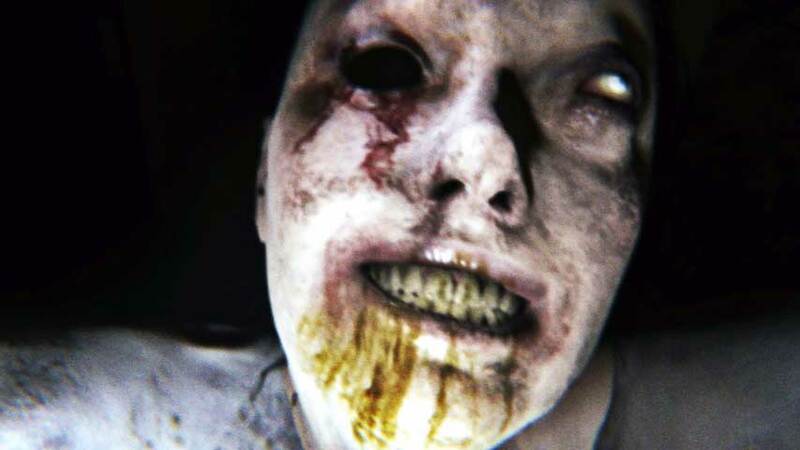 It’s no secret that a couple of us here at LoadScreen are huge fans of P.T., the playable teaser trailer for the now cancelled Silent Hills developed by Metal Gear Solid’s Hideo Kojima and film-maker Guillermo del Toro. I praised P.T.’s use of “curiosity/pants-shitting-terror” to guide the player in a piece discussing its upcoming indie spiritual successor, Allison Road. Allison Road is also a game our horror expert Karly Taylor is greatly anticipating for the same reason. P.T. was proof that these two powerhouses of creativity knew what they were doing when it came to a new horror experience. 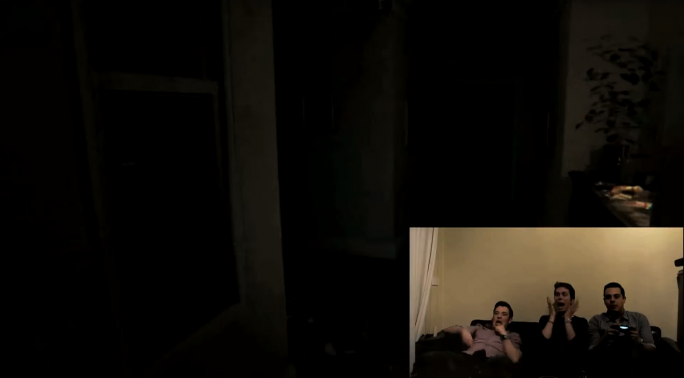 If you missed a chance to play P.T. before Konami deleted it from existence, there’s a video out there somewhere of myself and two gentlemen I host a podcast with playing the game and squealing. Enjoy our strong sense of displeasure. The game may be dark as balls, but that squealing idiot in the middle there is genuinely terrified. He went on to describe a situation where a VR player is in a room full of people, not knowing the context of where they are or why or even who they are, thus creating fear through a sense of the unknown regarding one’s self. Kojima also expressed an interest in how VR can trick your mind into perceiving things that aren’t real, something I have certainly had personal experience with, using the room he was in at the time as an example. Putting a VR headset on and this being my perceived reality? NOPE. Get a fresh does of terror with Tom on Twitter: @tomdheath. Don’t forget to follow @load_screen and like us on Facebook.